Having started her career in Banking, Building Societies and Insurance Alison now enjoys working in the legal sector as Office Manager at Bennett Griffin. 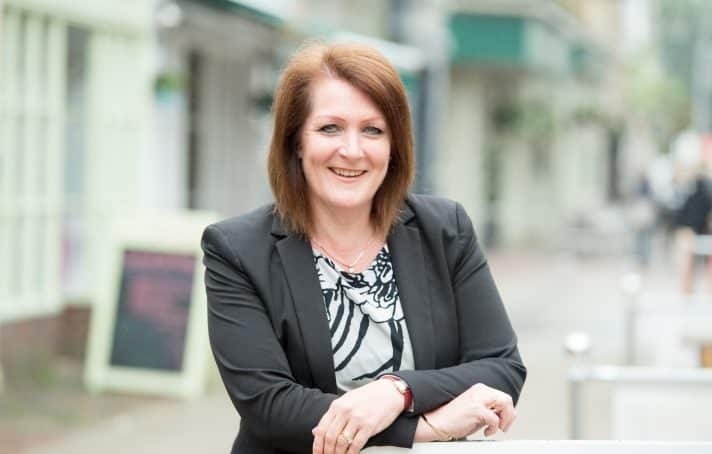 With the wealth of skills she has gathered over the years Alison is able to put these to good use when managing the day to day running of the firm. Alison’s role leads to challenging and exciting opportunities. Bennett Griffin is an innovative firm that is always thinking of new ideas of how to provide the best experience for our customers, with committed staff and a desire for excellence.